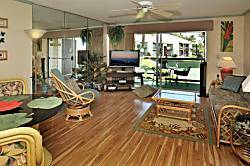 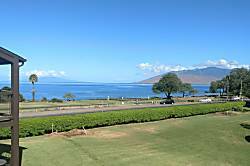 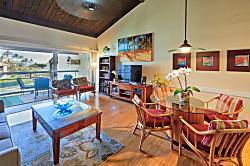 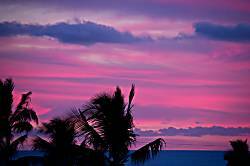 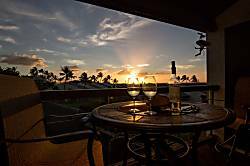 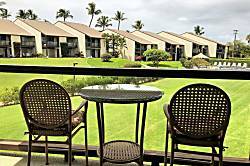 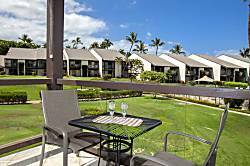 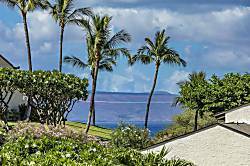 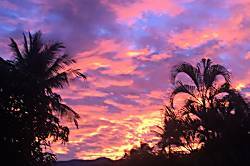 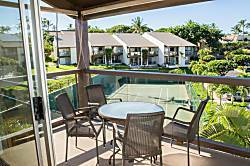 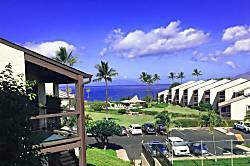 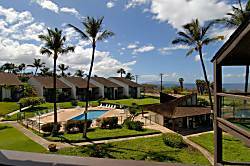 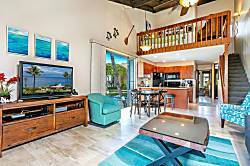 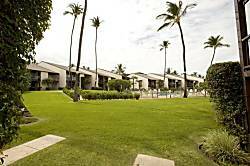 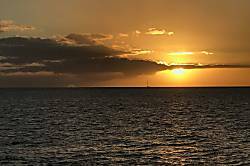 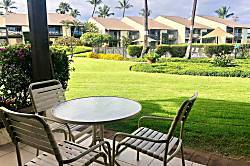 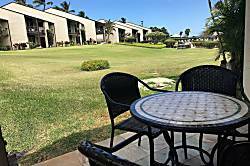 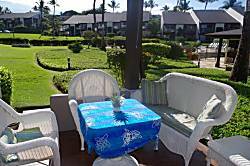 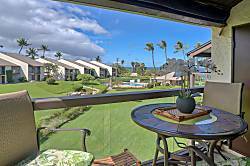 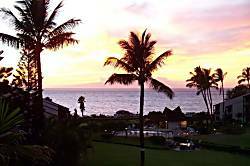 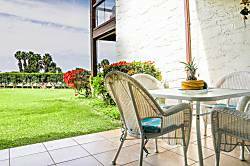 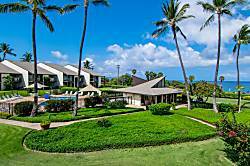 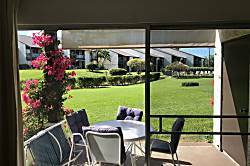 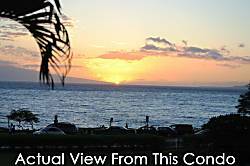 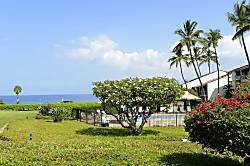 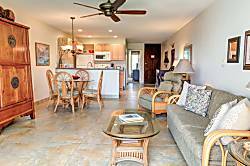 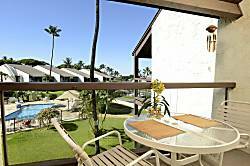 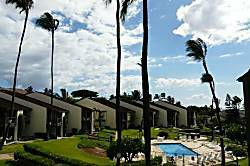 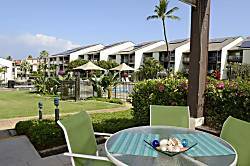 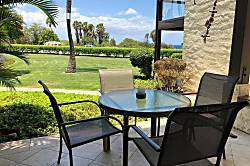 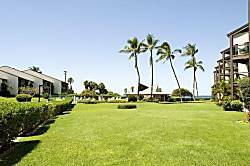 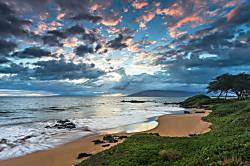 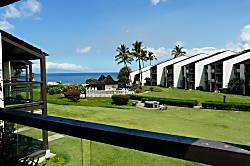 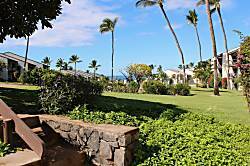 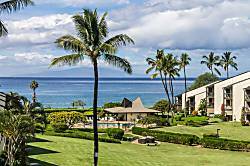 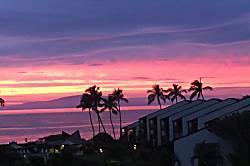 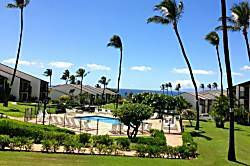 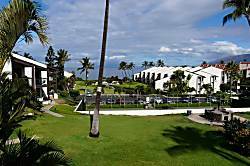 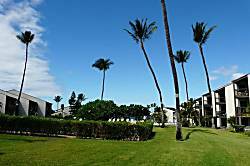 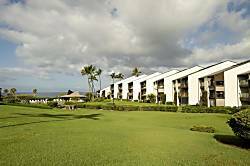 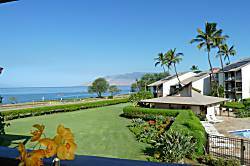 Quiet With Beautiful View Of Tropical Landscape And Spectacular Sunsets. 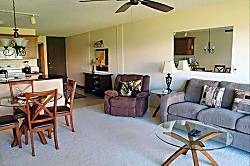 Lower King 1 Bedroom + Queen Sofa sleeper , 1 Bath, NEW Air conditioner. 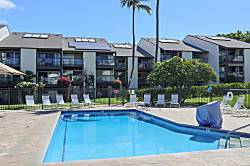 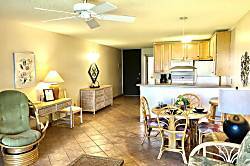 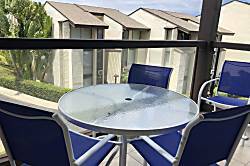 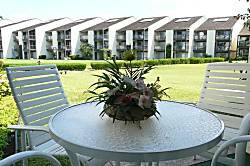 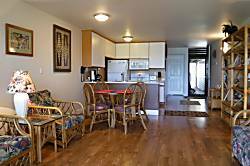 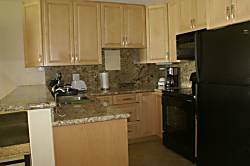 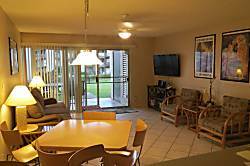 2 Bedroom, 2 Bath Upper Unit With Loft, Sleeps 6. 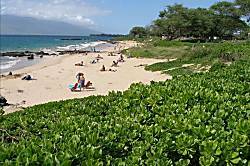 Right across the street from one of the best beaches in the world. 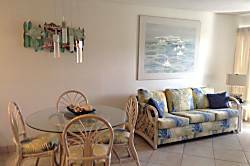 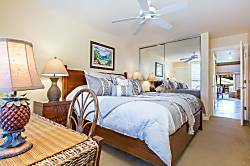 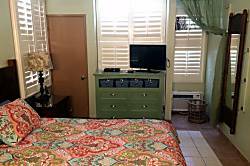 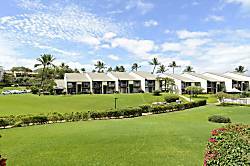 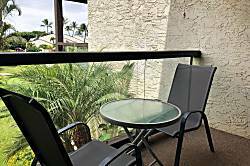 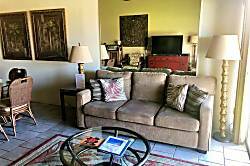 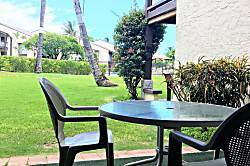 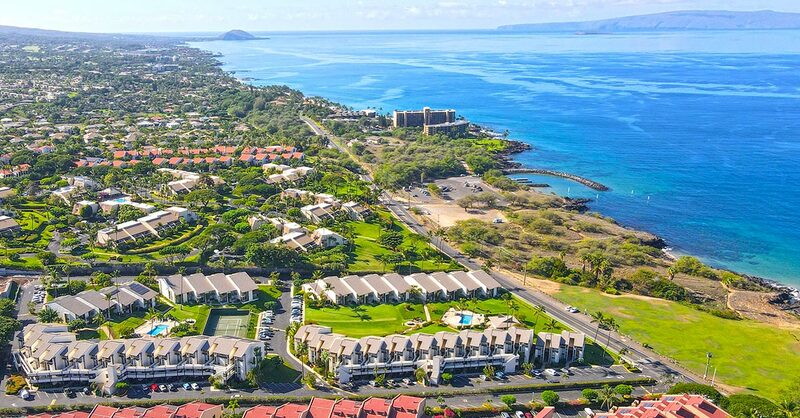 Condo, 1 Bedroom + Convertible bed(s), 1 Bath, Sleeps 2 adults.